Home>News>CMS Begins Uncompensated Care Audits. How Will You Respond? CMS Begins Uncompensated Care Audits. How Will You Respond? CMS has officially begun its new initiative to audit the uncompensated care claimed by hospitals on their Medicare Cost Report S-10 Worksheets, and the federal agency has wasted no time in issuing notice letters to the first wave of providers selected for review. CMS’ auditing contractor, Figliozzi and Company, has already begun requesting documentation from hospitals to support the figures reported on their Worksheet S-10s. The contractor has included a highly aggressive turnaround deadline for the data requested, and all providers—even those not a part of the initial wave of review—are strongly encouraged to take immediate action to prepare themselves now for a potential audit. 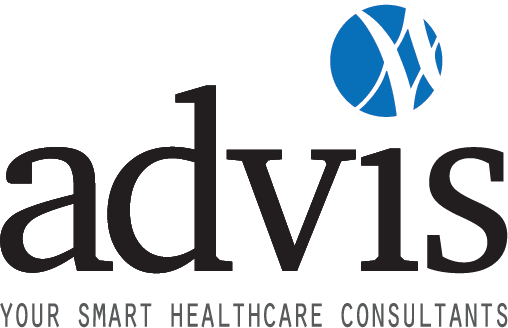 The Advis Group is here to help your organization respond to this increased scrutiny over your charity care and bad debt claims with its five-step DSH Payment and Uncompensated Care Audit Response Plan. Advis has extensive experience guiding providers through similar audits with Figliozzi and Company in the past with excellent results. Please click the link above for more information on how we can help your organization ready itself before the government arrives at your doorstep.